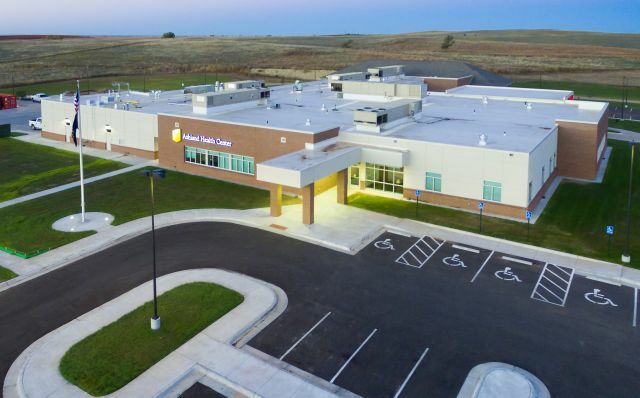 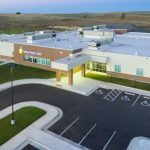 Ashland Health Center | Central Consolidated Inc.
Ashland Health Center is located in Southwest Kansas and was a 42,000-square foot new construction project. 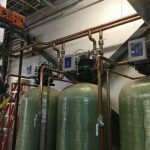 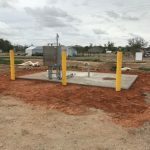 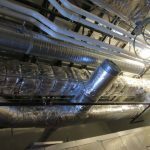 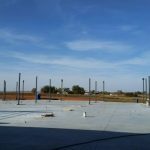 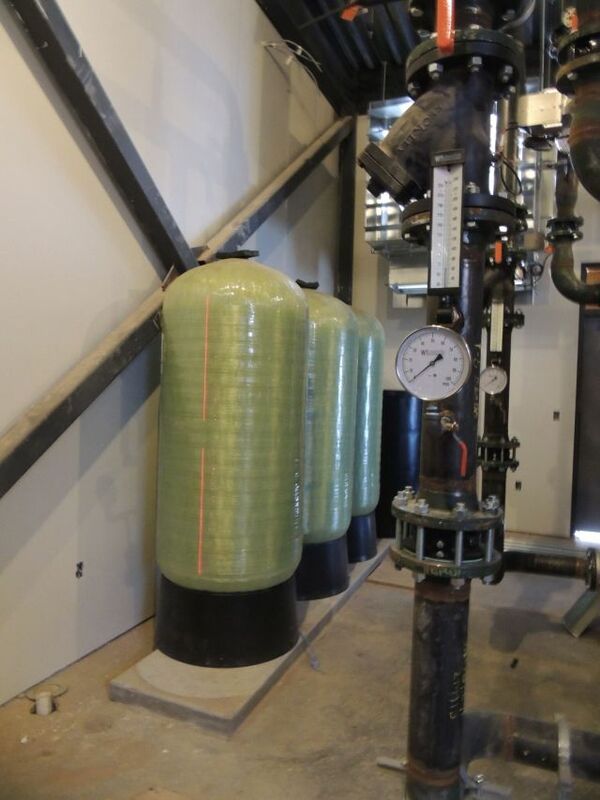 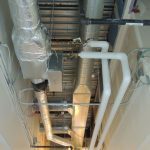 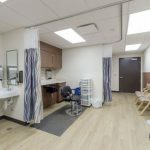 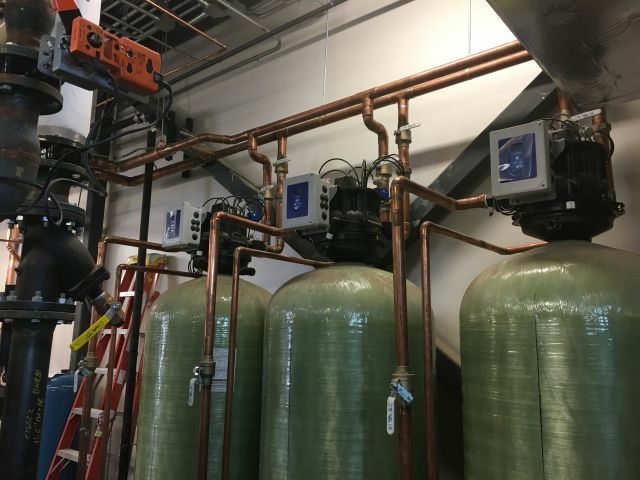 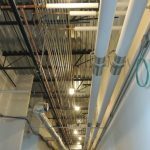 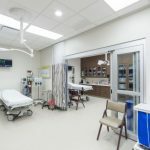 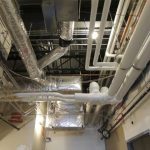 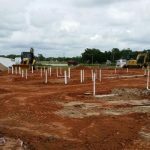 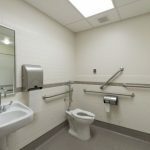 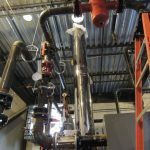 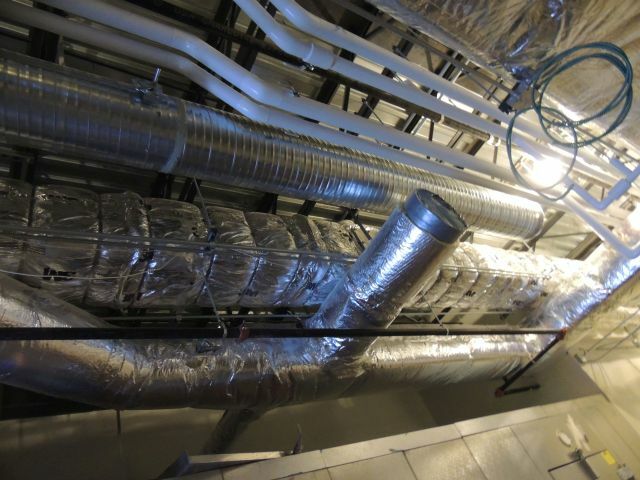 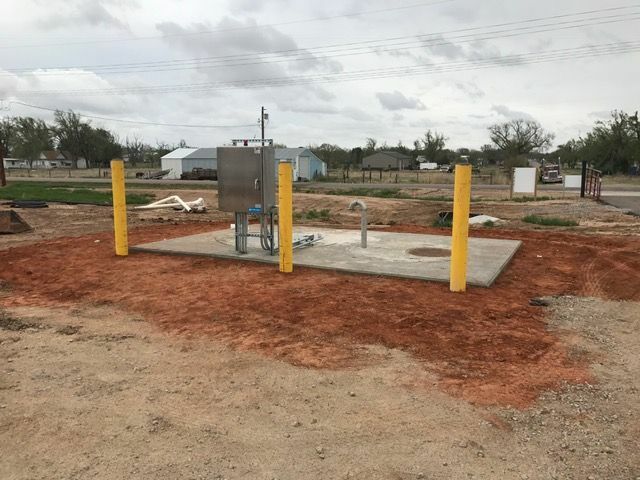 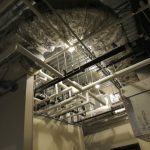 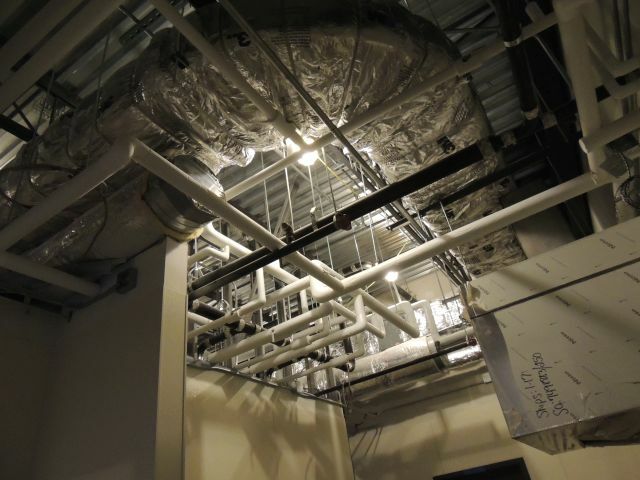 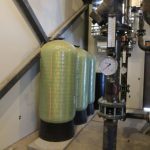 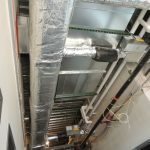 From a mechanical standpoint, the project consisted of plumbing, medical gas piping, heating and cooling, and sprinkler systems throughout the space. 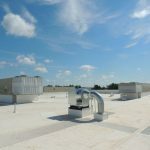 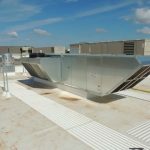 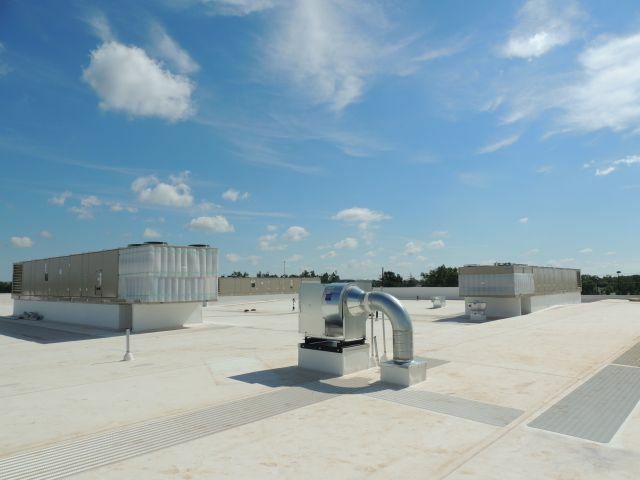 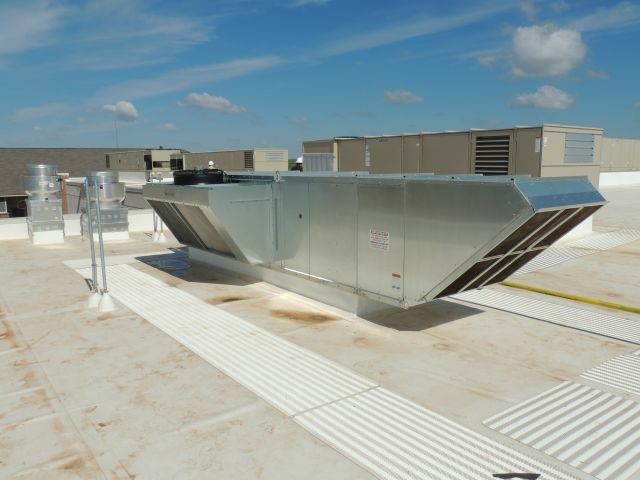 Humidity control of the space created a challenging task considering the roof mounted equipment. 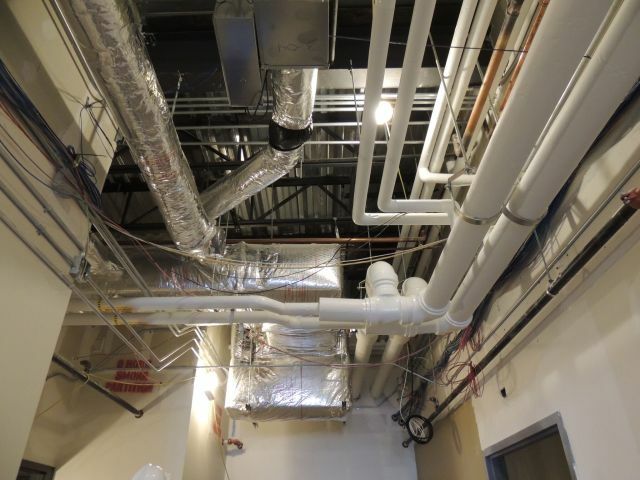 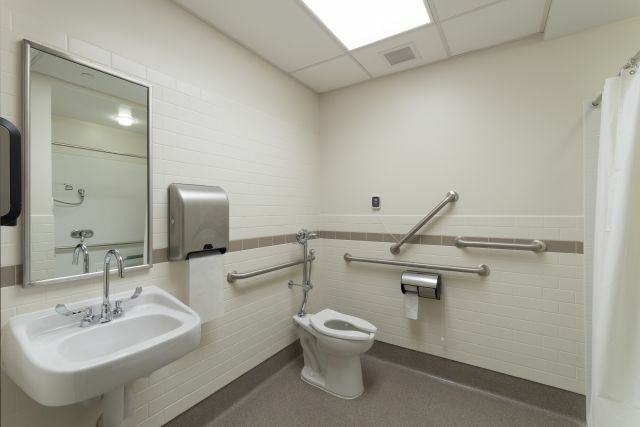 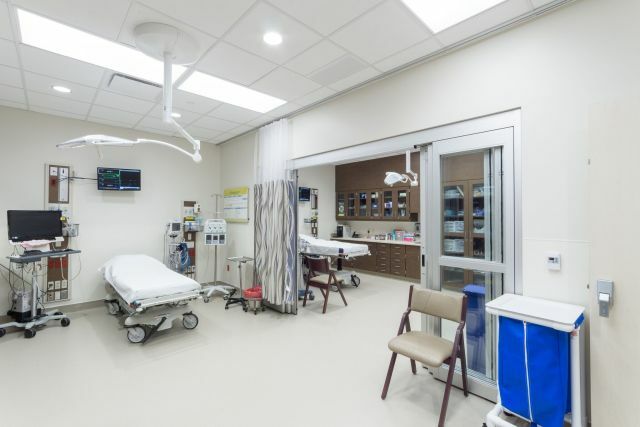 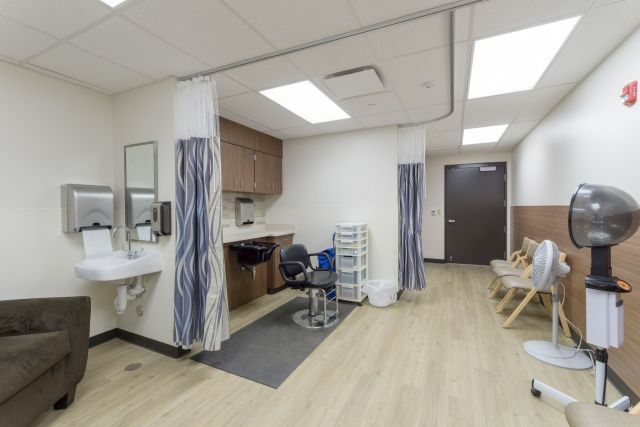 Central’s hospital experience allowed us to assist in the mechanical design and offer value engineering items to meet the owner’s budget. 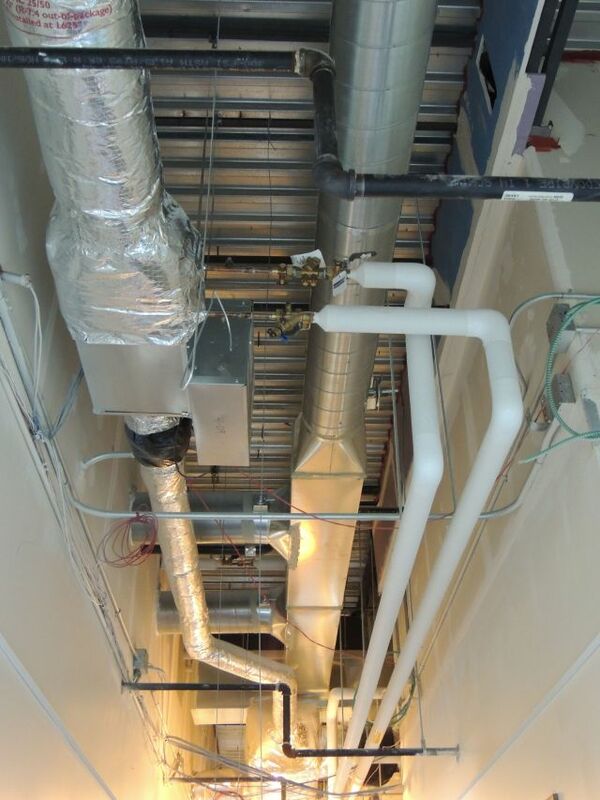 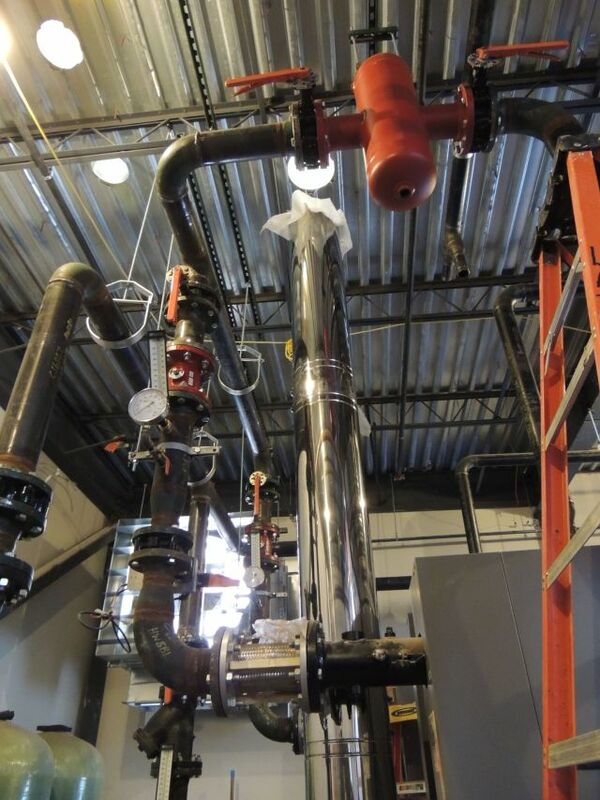 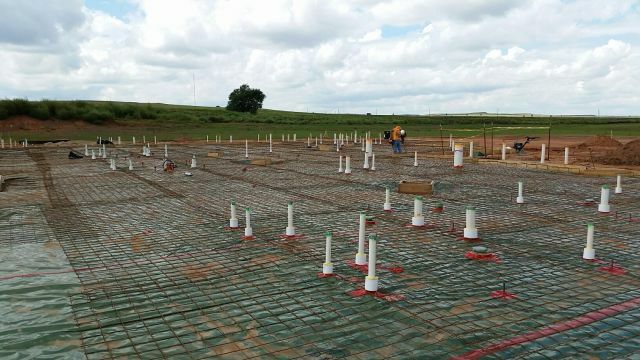 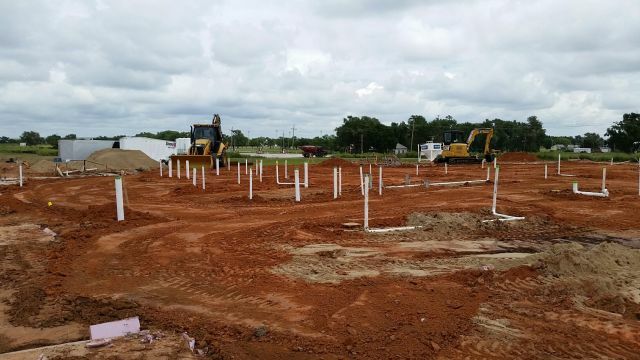 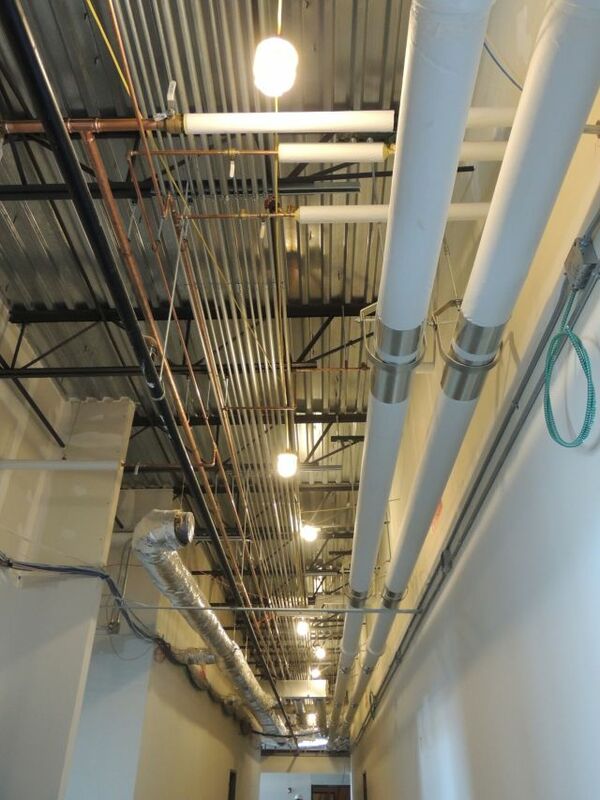 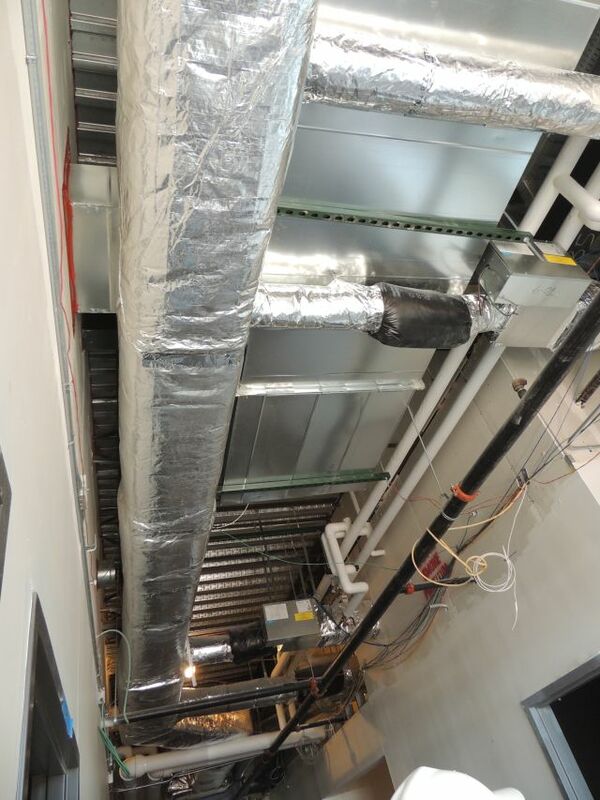 Building Information Modeling (BIM) was utilized on this project, specifically for the underground plumbing piping. 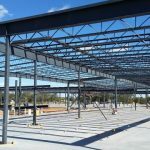 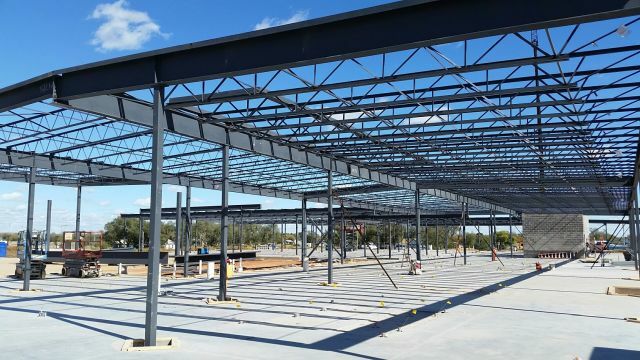 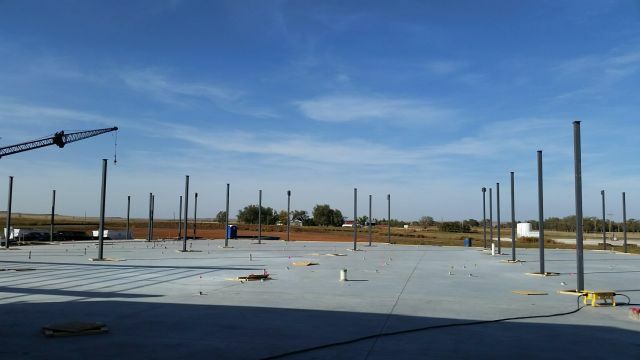 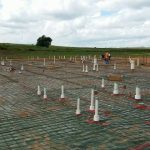 In order to meet the tight schedule, prefabrication was the ideal solution.